Facebook a Social networking website from whom no one is unknown these days. It allows you to connect with anyone all around the Globe and Chat with them, Share Videos & movies and many more. As everyone know How to basic things on Facebook, Here we will Share some of the Latest Working Facebook Tricks which make your facebooking more interesting. There Tricks are well researched by our team all Tricks working. So let’s Go through these tricks once and use in your facebook account. Paste the image the link on Facebook Status and Voila its done !! LogIn to your Facebook account and Open the Page for which you want to send invitations to your Friends. Now Click on Invite friends Option and a pop up will appear. Now simply press f12 key from your Keyboard and Chrome Console window will Open. Copy the below posted Code and paste it in the Console window and you’re done !! Step4: Just click Download button and save photo album to your desired location. And Connect it with your Facebook profile and Log in to it. Now you’ll able to create any kind of Fake Fb Status and post on your profile. now can create a video with your facebook pictures it is so easy you can go to pixable.com and login with your facebook account. If you think that someone of your friends has Unfriend you on Facebook and your not able to find who is that. Now you can use this Application to find the one who removed or deleted you from your Profile. Go to Multi post application and login with Facebook. Open your facebook and Simply go to Events and head towards Calendar tab. Now just Tap on setting and Click on the export button. Now you have to Choose what you want to export “Friends birthday” or “upcoming events” select one which is appropriate to you and then Copy their link address. LogIn to your Google account and visit Google Calendar page. Now Simply Click on Other Calendars and tap on the drop down button and then Choose Add by URL. Here you’ll paste the link which got from the FB calendar and Click on Add Calendar button. 10.How to Delete/deactivate Facebook account? Most of people think that deactivating and deleting are same but in practical they are different. click here how we can delete/deactivate facebook account. Login to your FB account and visit your Friend request page. Now Copy the below Code and Post it your friend request page address bar. And press enter…That’s it !! Now check all your friends would be added to your friend list. So that’s all for this post. Stay connected with us. Don’t forget to like us on Facebook. 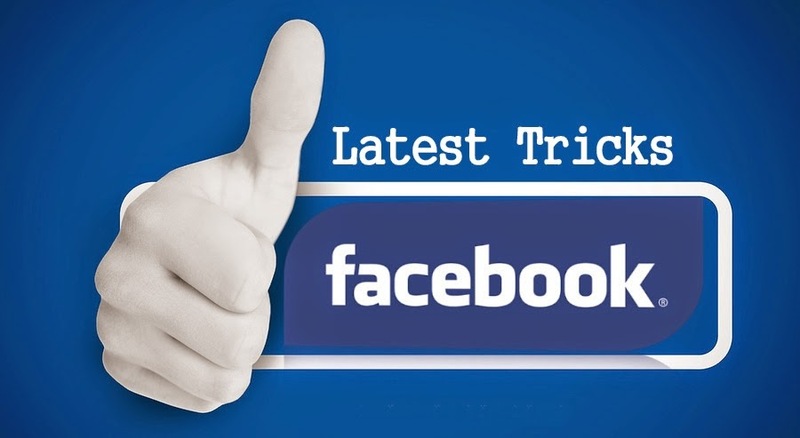 if i missed any best facebook trick let me know in the comments below.so that i will update them on my list.